The following are some examples of the proposed sign layout for refuge areas and other areas that have Emergency Evacuation Chairs. 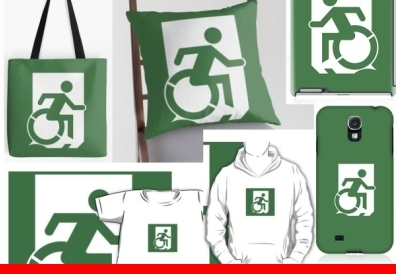 It incorporates the use of the Accessible Means of Egress Icon Design and represents a person being evacuated using an evacuation chair, whilst another person using a wheelchair is waiting in a Refuge Area (i.e.  the enlarged fire stair landing). You can read more about the use of emergency evacuation chairs and other egress provision concepts in the evacuation guide by Lee Wilson.